Let’s face it: Being pregnant isn’t always fun. While it’s amazing and incredible to know you have a life growing inside of you, there are a lot of unintended side effects. It’s not just the cravings, making you want to reach for any food within arm’s length, but you’ll feel tired all the time. 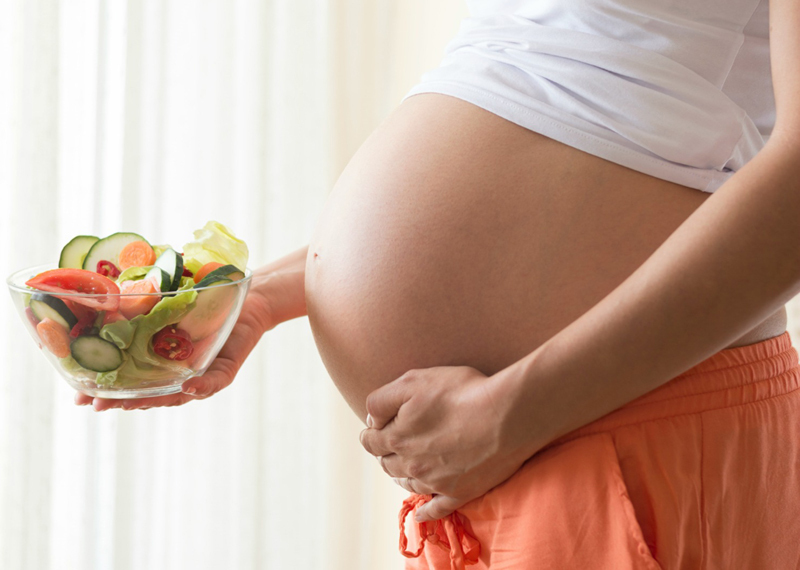 So how can you eat healthy and boost your energy during pregnancy? We all know certain foods are better than others, and this is especially important to note during this nine long months. Eating the right combination of foods that are loaded with nutrients, vitamins, and minerals can turn your entire day around! These five foods will help boost your energy and make you feel like your best self during pregnancy. Eggs are not only loaded with protein, but they’re also a powerhouse of nutrients. Don’t be afraid to eat the yolks, either! They include plenty of healthy fats, like choline which helps with memory. 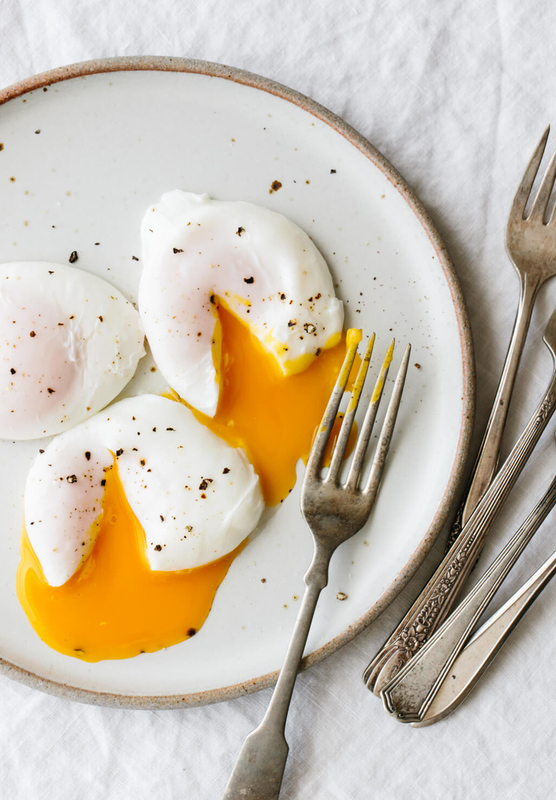 Fight off the dreaded “mom brain” by making the perfect poached eggs for your next breakfast meal and having energy during pregnancy. 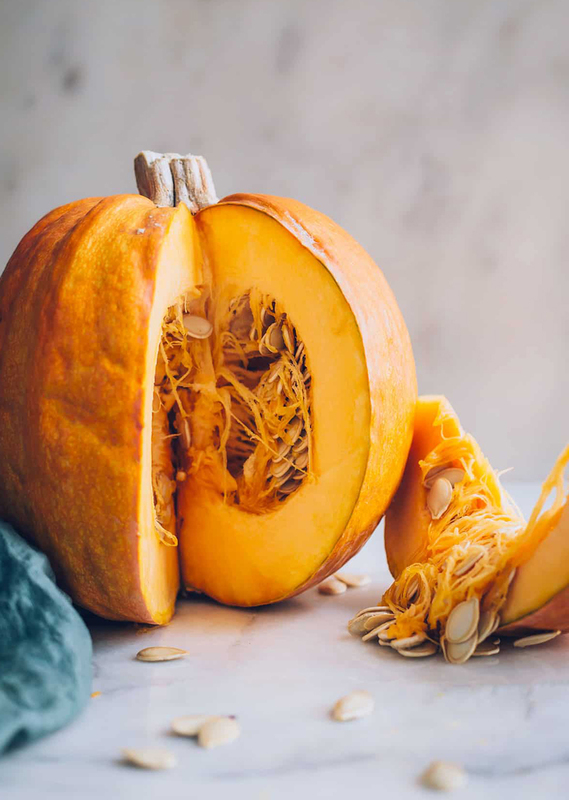 This fall food touts a lot more health benefits than it gets credit for! It’s great for your heart, plus it has plenty of fiber, potassium, and vitamins A and C—all of which help to boost your energy. For a delicious “treat yourself” brunch, try making our pumpkin french toast. Pumpkin isn’t just for lattes anymore! 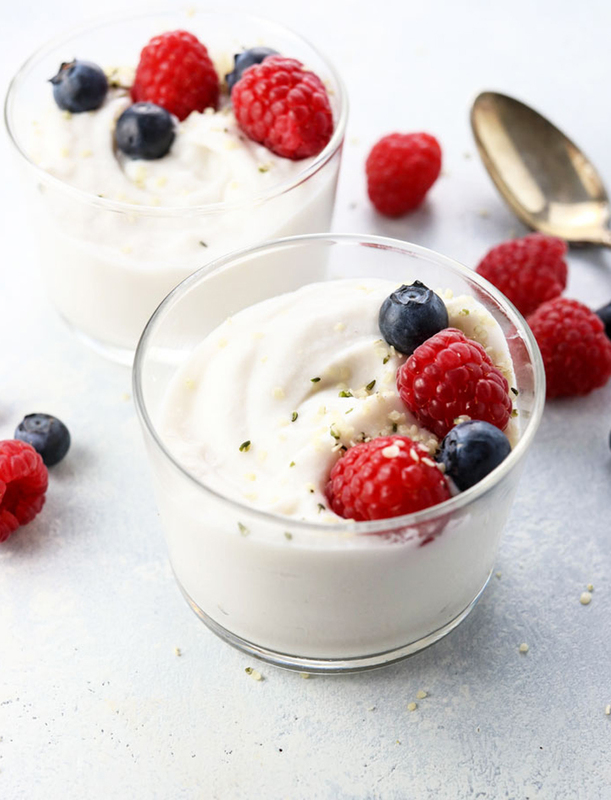 Yogurt is a great healthy snack all on its own, but it’s especially great for energy during pregnancy. Calorie for calorie, yogurt has more protein, calcium, and vitamin D than milk. Not to mention that a lot of brands include probiotics to help with digestion. Our breakfast berry and yogurt crunch is the perfect breakfast to give you the get-up-and-go you need! 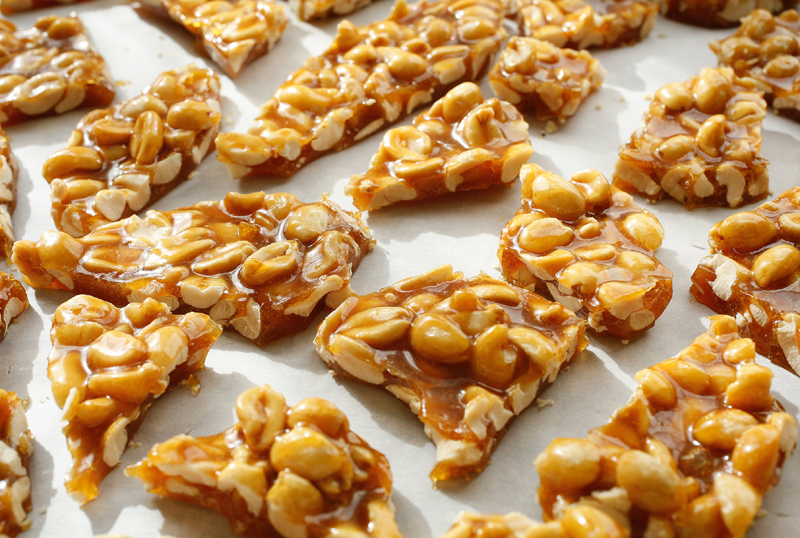 Even though they’re slightly higher in calories than other foods, peanuts have enough healthy fat to keep you fuller longer and curb cravings later in the day. Munch on a handful for a snack, or make this baked peanut butter banana oatmeal which combines fat, protein, and complex carbs for a super healthy breakfast! 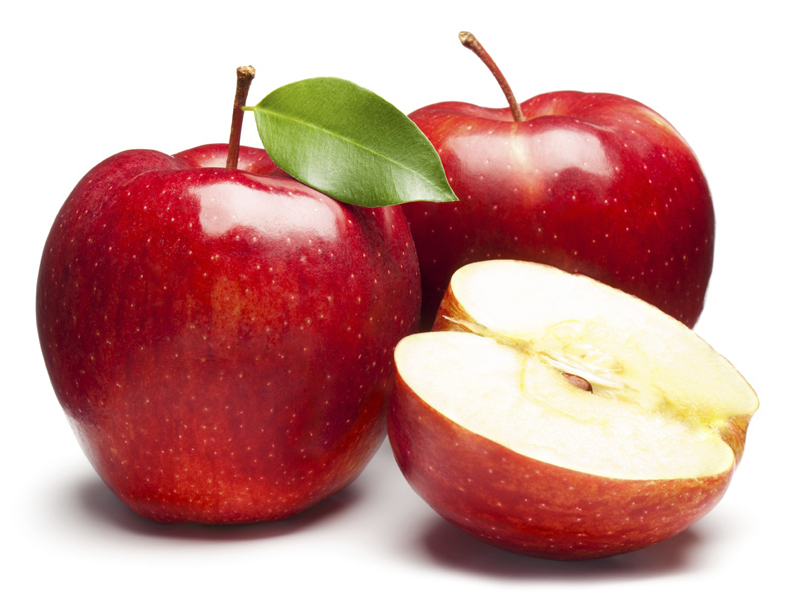 Apples are full of fiber, which is super important when it comes to feeling full. The old adage is true: an apple a day keeps the doctor away! Another super portable snack, an apple makes a great mid-afternoon snack to fight off the post-lunch energy crash. Or try these apple cinnamon protein pancakes for an amazingly healthy treat! Now that you’re armed with plenty of new information (and a short grocery list, too), you have everything you need to keep your energy during pregnancy. 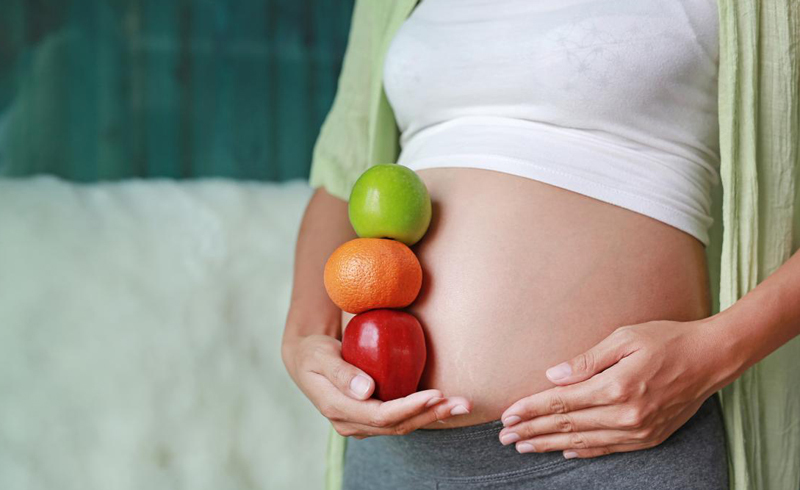 Being pregnant doesn’t mean you can’t be healthy and energetic at the same time—it just takes a little investigating. Your body and future self will thank you!